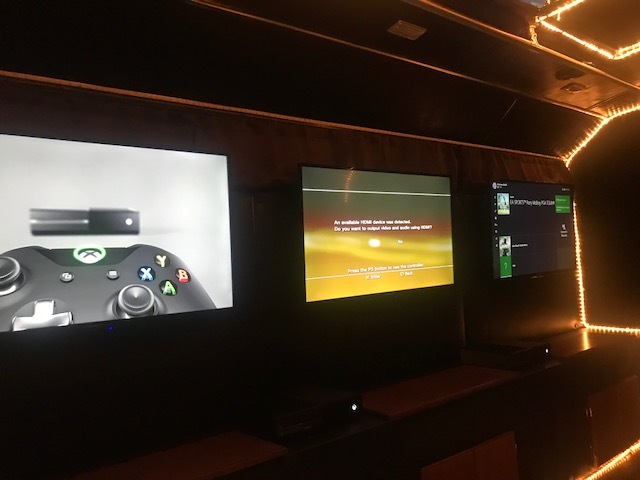 An All in One 16′ Mobile Video Game Bus! No need to buy a tow vehicle and tons of NEW upgrades! 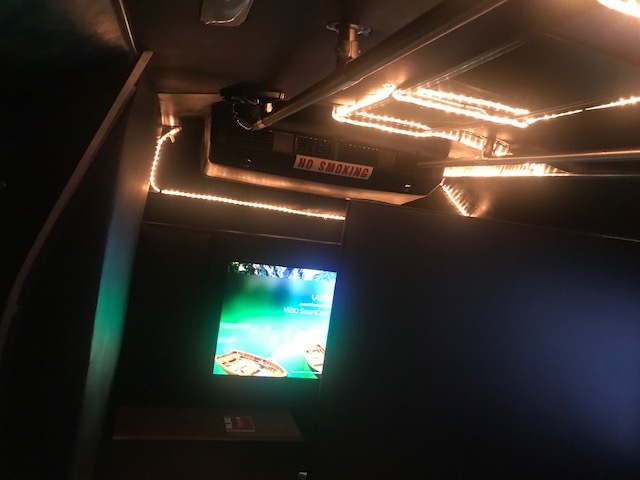 A 1995 Ford Champion Bus with 5 NEW TVS, 4 Inside and One Outside! 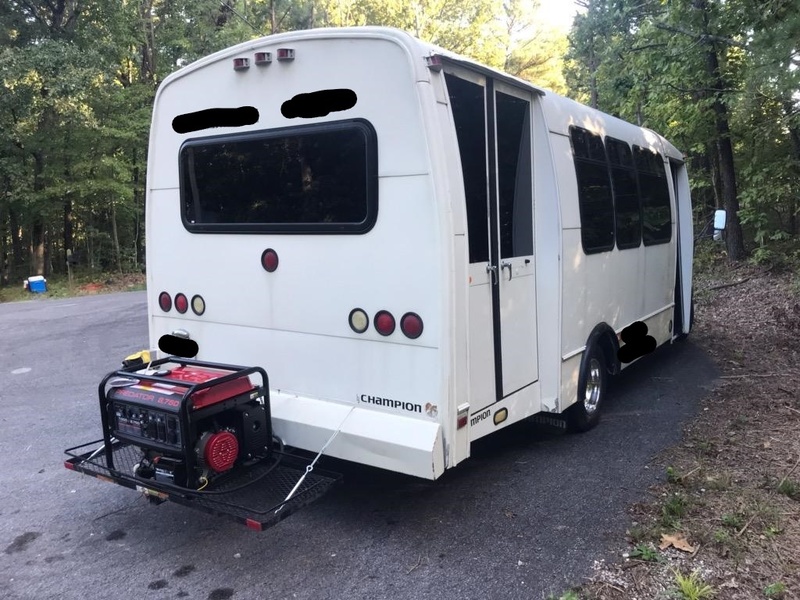 NEW Portable Predator 8750 Generator installed on the exterior with less than 2 hours of run time! 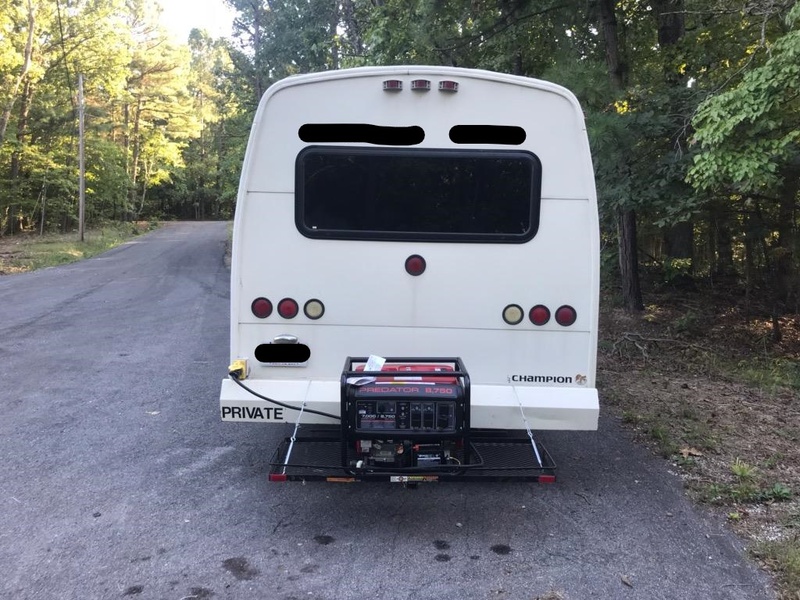 NEW Speakers, NEW Battery, NEW alternator, NEW Jasper engine with only 6,000 miles on a Champion Bus body. 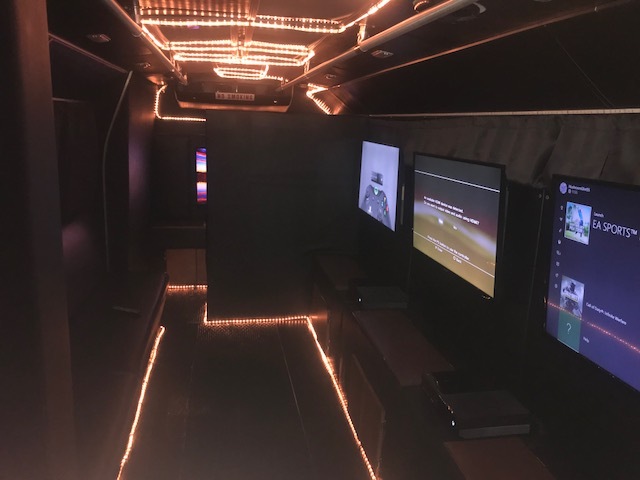 Seating for 10 – 12 Gamers Play PS3, PS4, Xbox and Retro Nintendo! Spent most of its life in CA. No dings, dents or rust. Pick up TODAY! The bus was just retrofitted and has never been used commercially. Interior walls are vinyl and fabric. 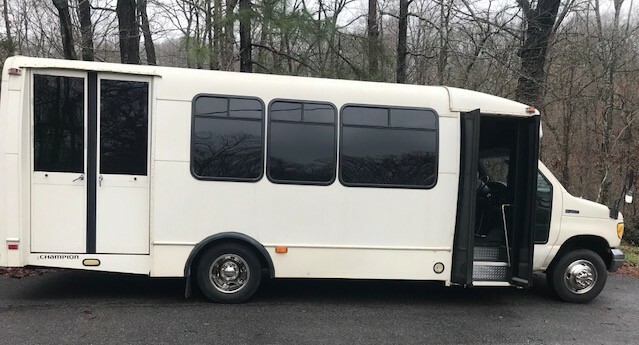 It has plenty of room with a 7’ 8” interior clearance. All in One is 16′ Long. Comes with Stock HVAC. Generator Hours: Only two hours! 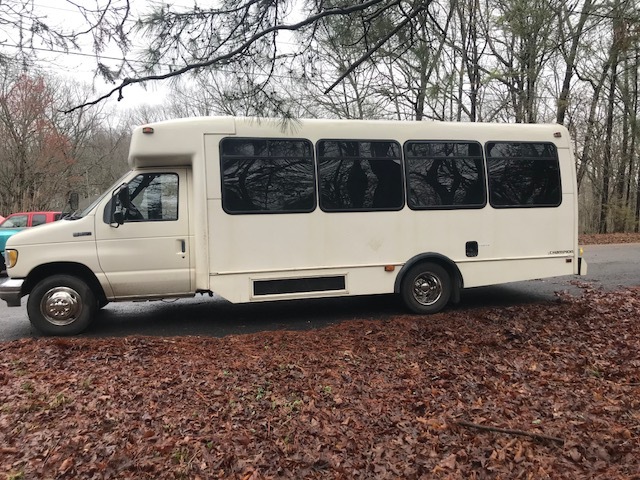 NEW Jasper engine with 6,000 miles on a 99,000 Champion Bus body.